I am a research scientist at the University of Washington, working in the Data Management/Alerts Pipeline team of the LSST. I completed my doctorate in June 2010 at Drexel University, in Philadelphia, PA. 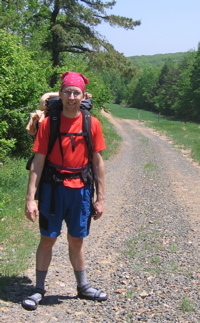 I use large galaxy surveys to study galaxy evolution and the history and fate of the Universe. 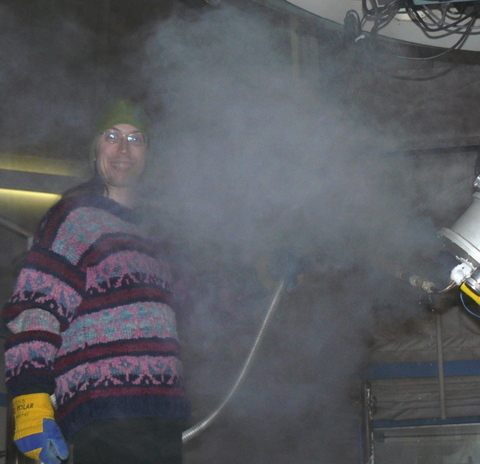 The picture above is of me filling the liquid nitrogen dewer of the Goldcam spectrometer on the 2.1m telescope at Kitt Peak during my first PI observing run. As with most things I do, there's a lot of color around here, but not much substance.